(Northbrook, IL – October 5, 2017) – (RealEstateRama) — The Boulder Group, a net leased investment brokerage firm, has completed the sale of a single tenant net leased DentalWorks property located at 4405 Fox Valley Center Drive in Aurora, Illinois for $2,112,375. 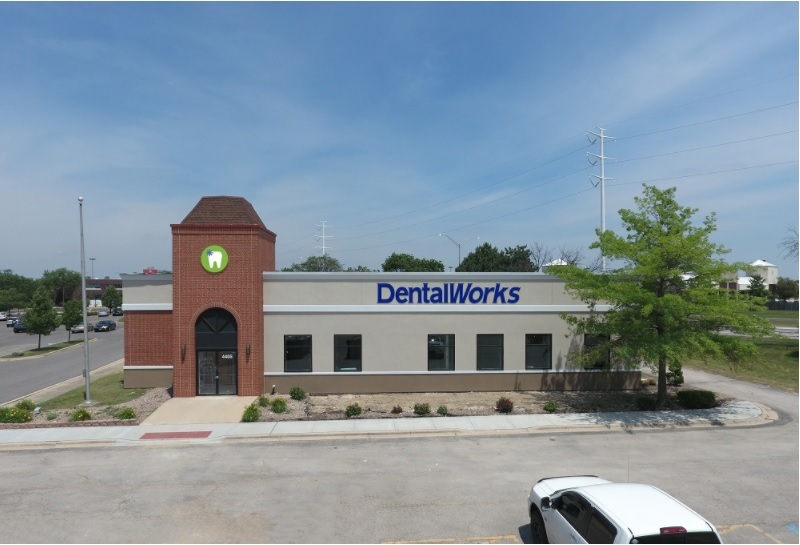 The 4,800 square foot DentalWorks property is located within an affluent area, 30 miles west of downtown Chicago. The property has excellent visibility to the heavily trafficked Route 59 which experiences traffic counts exceeding 59,000 vehicles per day. DentalWorks is situated on the ring road surrounding Westfield Fox Valley Mall, a 1.5 million square foot enclosed mall featuring over 120 retail shops, eateries and services, including top national brands H&M, Forever 21, Express and Victoria’s Secret. Its four anchor stores are Carson Pirie Scott, JCPenney, Macy’s and Sears. 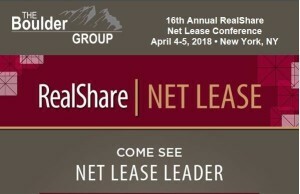 The surrounding area includes a number of national tenants including big-box retailers Walmart Supercenter, The Home Depot, Costco and Target. 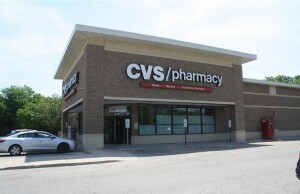 Randy Blankstein and Jimmy Goodman of The Boulder Group represented the seller in the transaction; a Midwest-based real estate development company. The purchaser was a private individual based in the Northeast. There are ten years of lease term remaining on the DentalWorks lease which commenced in August 2017. The lease features a 10% rental escalation in year six of the primary term and each of the two 5-year renewal option periods. The property recently underwent a complete renovation to accommodate DentalWorks and has a new roof with a 15-year transferrable warranty. DentalWorks and its network have more than 160 flourishing dental practices and doctors across 13 states. It is one of the largest and most progressive dental service management organizations in the nation.